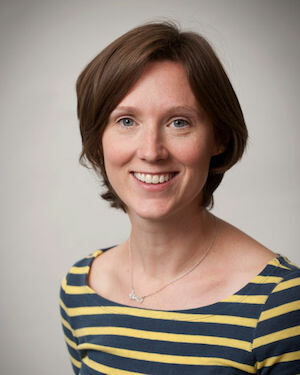 The BBS Young Investigator Award was introduced in 2002 to celebrate an outstanding contribution in any area of biophysics made by a young researcher in the UK and Ireland. Frequency of award: The Prize will be awarded every two years at the BBS biennial meeting or another BBS meeting. Condition of award: The recipient must present a keynote lecture, preferably at the next BBS biennial meeting, but possibly at another BBS meeting within a year of the award. Value of the Prize: The recipient will receive £1000 and a medal to commemorate the event. In addition, reasonable travel costs, accommodation and registration to attend the BBS biennial meeting at which the Prize is awarded, will be paid. Criteria and eligibility: The Prize will be awarded for substantial contributions to Biophysics or Biophysical Methods by an individual whose recent work has been carried out in the UK or Ireland. Neglecting any career breaks, the recipient must have completed their PhD within 10 years of 1st January of the year in which the medal is to be awarded. Nominees who are eligible for the BBS Young Investigator Award, are ineligible for the Sosei Heptares Prize award in the same year. Other than this, there are no restrictions on eligibility. Award process: Nominations should be sent, in response to a call, to the Secretary of the BBS (bbs@britishbiophysics.org) – the CV of the nominee (8 sides of A4, maximum) and letter of recommendation from the nominator are required. The Prize recipient will be selected by a panel drawn from the BBS Committee by its serving Chair. Mon, Jan 4, 2016 Adam Perrimanwas presented with the 2016 BBS young investigator award during the BBS Biennial meeting at Liverpool for his work on the construction and study of novel hybrid biomolecular systems. 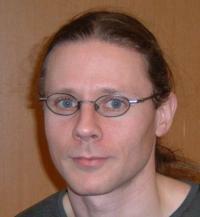 Sat, Jan 4, 2014 Tuomas Knowles, from Cambridge University is the 2014 BBS medal winner. 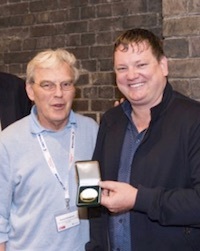 He was presented with the medal during the BBS Biennial meeting at Warwick this year for his work on the kinetics and thermodynamics of biopolymers. 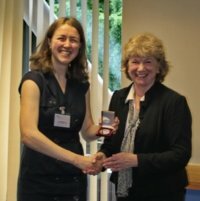 Wed, Jan 4, 2012 Marina Kuimova, from Imperial College, London, was awarded the 2012 BBS Young Investigator's Medal and Prize at the Durham BBS Meeting in July 2012, which attracted almost 200 participants. 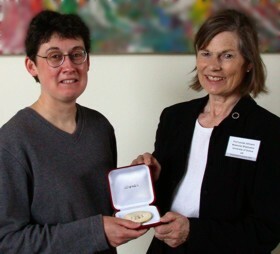 Professor Judith Howard, FRS, CBE, and Honorary Member of BBS, presented the medal and award certificate after the Plenary Lecture from Marina. Wed, Jan 4, 2006 Dr Lars Jeuken (University of Leeds) presented his 2006 award lecture entitled ‘Electrodes for redox-active membrane proteins’ at the 6th European Biophysics Congress of the European Biophysical Societies Association (EBSA) held at Imperial College London in association with the British Biophysical Society. 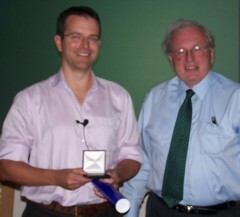 Sun, Jan 4, 2004 Dr Mark Szczelkun from the University of Bristol receives his 2004 BBS Medal from David Trentham at the Response to DNA Damage: Insights from Chemical, Biological, Structural Biology and Cellular Studies meeting at the University of Sussex which took place between 19-21 September. 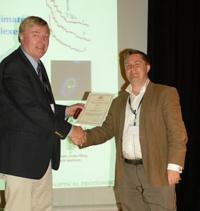 He presented a lecture entitled “A molecular motor that introduces double strand breaks into DNA”. 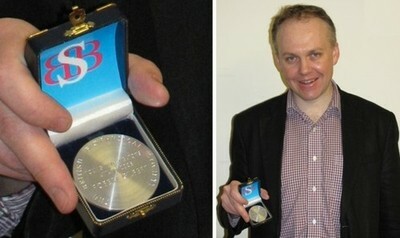 What are Mark’s thoughts about receiving the BBS Medal? “It’s nice to know your peers think you are doing the right thing!